I got the chance to try the Boot Butler, and I'm so glad I did. 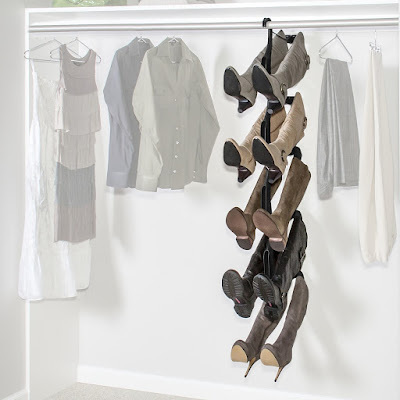 I have a small closet, and my boots -- about 5 pairs of them -- had always been shoved into a corner and piled on top of each other there. They were not happy, but I didn't have any other option. Then the folks at Boot Butler sent me a sample to try out in exchange for an honest review. The box arrived, and within 15 minutes of opening it up, I had it assembled (no tools! easy even for me!) and hanging in my closet. I love everything about the Boot Butler except one thing, which is the reason I'd give it 4.8 stars out of 5. The materials it's made of are sturdy enough for what it needs to do, but they are not such expensive materials as the $70 price tag would suggest. All 5 pairs of boots now take up just 8 inches of horizontal space in my closet. And I have a chunk of floor space back. Hmmmmm....now I need more shoes and boots. Two thumbs up for the Boot Butler! For the past four months I've been testing out Facial Cleanser and Redness Repair Moisturizer from Lady Soma's Somaluxe line of products. (Disclosure: I received samples for purposes of writing an honest review). While I don't have rosacea, I do deal with eczema during the cold, dry months in the Denver climate. The Somaluxe line has made a big difference for me this past winter. 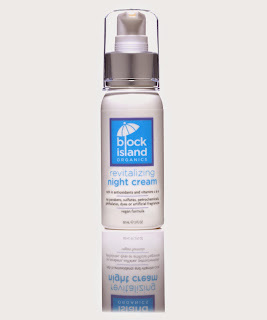 Confession: even though the products are designed to use on the face, I have used it elsewhere and have found relief from itchy dryness and irritation. 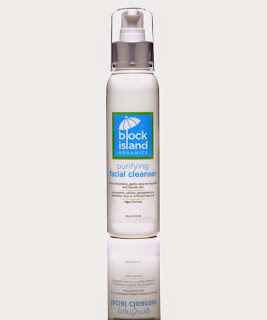 The cleanser is sulfate-free, paraben-free, gluten-free (if that matters to you), and cruelty-free. My skin feels better and looks better after using Somaluxe for 4 months. I survived the winter! 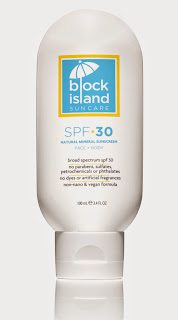 I give these products two thumbs up. 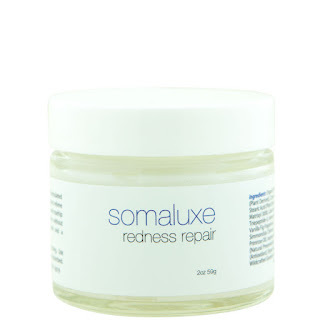 If you've got sensitive skin and are trying to reduce inflammation, please consider trying Somaluxe Facial Cleanser ($16 for 8 oz) and Somaluxe Rednesss Repair Moisturizer ($25 for 2 oz). 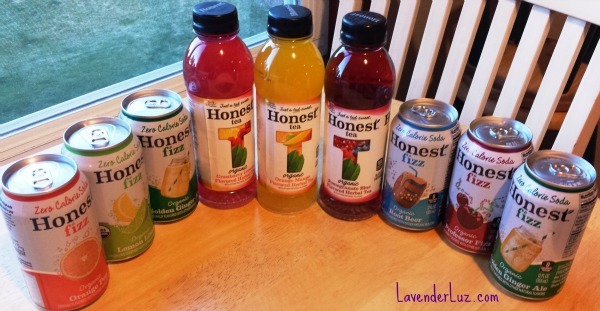 Honest Tea sent my family a variety of drinks to try out, and we have loved each and every flavor. My husband loved these for having under 100 calories per bottle, and for being refreshing and not too sweet. There are 6 other iced tea flavors -- check them out. The kids and I tried assorted Fizz products. Each one of them tasted great (there is a slight Stevia aftertaste, in case you're sensitive to that) and I feel good that I'm giving my kids non-sugary organic products with zero calories and only natural sweeteners. Not only are the products natural and organic, but all teas also use Fair Trade Certified Tea leaves. My family and I give Honest Tea drinks our thumbs up, and I do so as well for the company and the way it conducts business. Tastes good, feels good -- try them yourself!